New Year’s festive mood in Kyiv! he IWCK Charity Bazaar, one of the most anticipated charity events of the year, is coming soon! For 26 years the international community has joined forces every December at the IWCK Charity Bazaar in order to collect funds for charity organizations in Kyiv and Kyiv region. Don’t miss the chance to travel the world with us and meet different cultures, united under one roof. Come and join us on Saturday, December 8th, at the 26th IWCK Charity Bazaar and experience a multinational atmosphere, great cultural program and quality shopping. Tickets are available at the studydive.com/ua. All money from sales goes to charity! 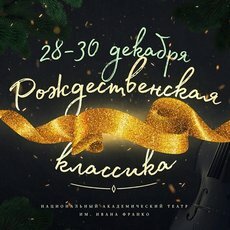 On December 6 -17, 2018, the 18th Jazz Bez jazz festival will take place in 11 cities of Ukraine and 4 cities of Poland. 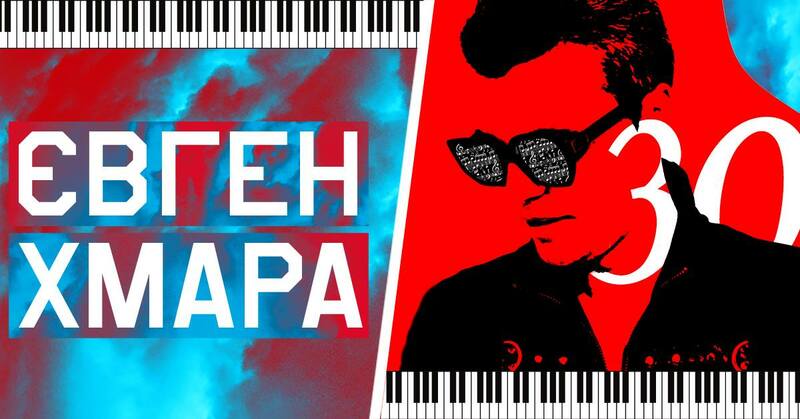 Jazz Bez is as many as eleven days of your favorite jazz: traditional and avant-garde, Ukrainian and world-recognized, elite and meanwhile affordable. The highlight of the festival is a combination of the maximum number of jazz styles. Every year the festival expands its borders and lights up more and more new cities on its map. 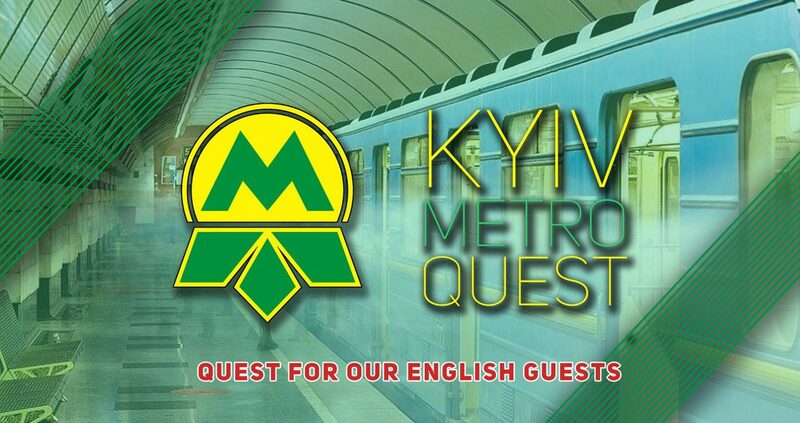 The Kyiv Metro Quest is a game focused on exploring the Kyiv Metro’s artifacts. The Kyiv tour professionals created the game that will show you the most interesting details of Kyiv Metro. Discover the Metro while playing and be immersed in a world of mosaics, embossment, and hidden symbols. Just sign in, get the instruction on your e-mail and play! 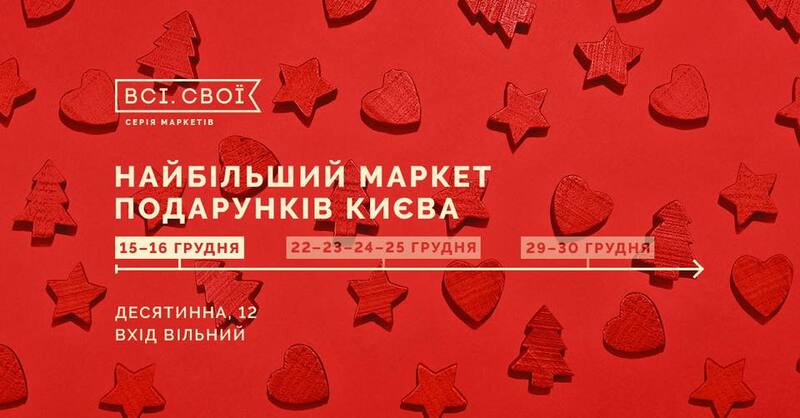 It is already an old good tradition to gather the best Ukrainian brands in one place each year just before and in the middle of Christmas holidays. Visitors can expect five floors of various things from the best Ukrainian manufacturers like dishes, textiles and home decor, clothing, jewelry, linen, books, children’s toys and cosmetics. 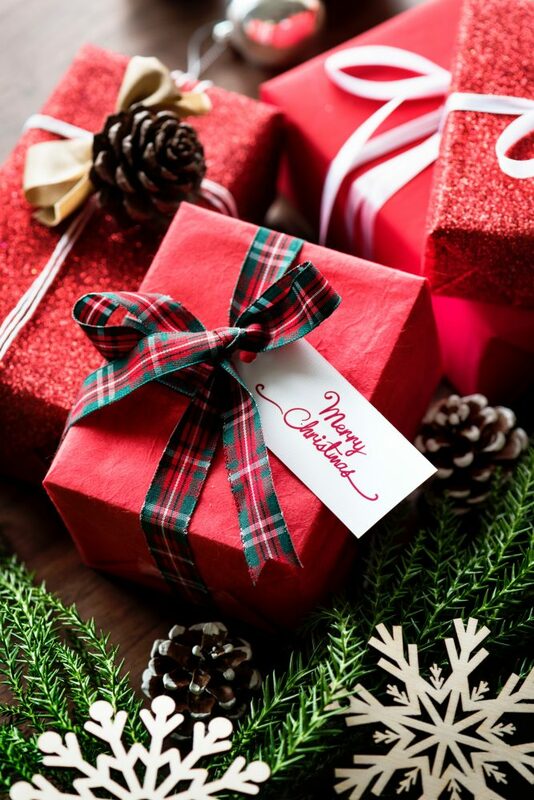 With the help of the market of gifts, you can prepare pleasant surprises for your family and friends and turn the process of finding presents for those you love into a real holiday itself. 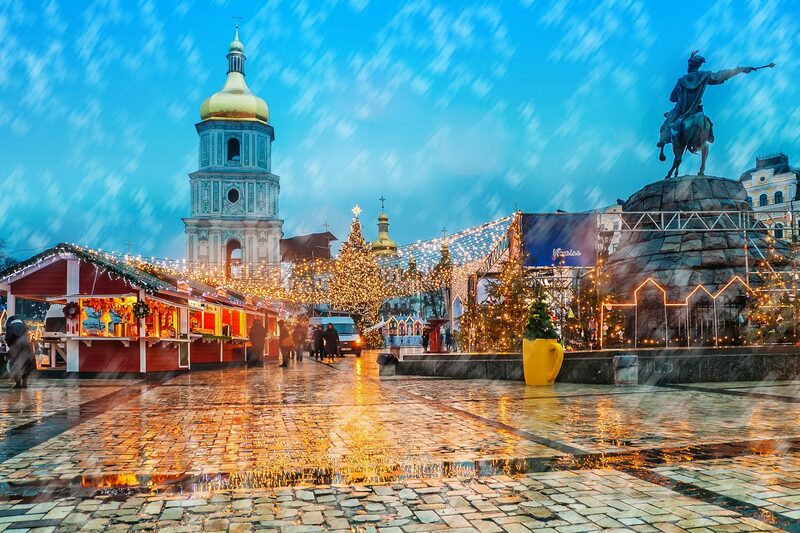 For the fifth year in a row, the main Christmas celebrations in Ukraine will be held in two locations – Sofiivska and Kontraktova Squares. This time, the organizer Folk Ukraine prepared a unique concept of the fest, based on the delightful phenomenon of the Northern Lights. Cozy atmosphere of a European winter town, with its bright installations and a vibrant concert program is waiting for all the visitors! 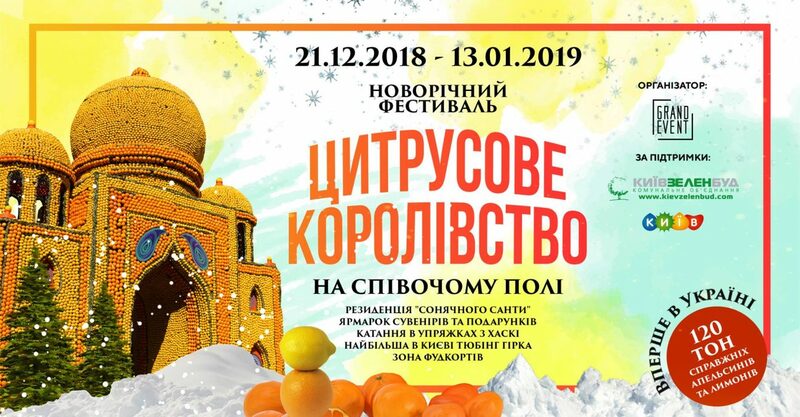 December 15, 4:00 pm – opening of Christmas fairs on Sofiivska and Kontraktova Squares accomplished by the sounds of a wind band and performances of the popular Ukrainian pop and rock artists. In a mini-park just a few steps from Kontraktova Square, you’ll find a residence of St. Nicholas. December 19, 5 pm on Kontraktova Square and 7 pm on Sofiivska Square – the festive lighting of Christmas trees. 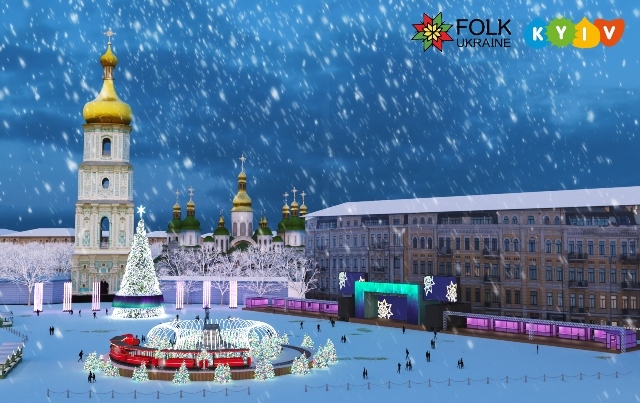 The main Christmas tree of the country decorated in the style of the famous Ukrainian artist Maria Priymachenko will be located near the Saint Sophia’s Cathedral. You will have a chance to attend the concerts of Ukrainian performers, folk festivals, immerse yourself in folk customs and traditions. A large selection of street food, hot drinks, souvenirs from all over Ukraine will turn up the heat of the celebration. January 7, when Orthodox Christians celebrate Christmas – the festivities will be mostly shifted to Kontraktova. On the holy eve, all participants are invited to Carol, try Kutya and other traditional dishes and even “carry the Star”, symbolizing Christ’s Birth. Join the celebrations in the very center of Kyiv, and the New Year wonders and magical mood will not keep you waiting for them! 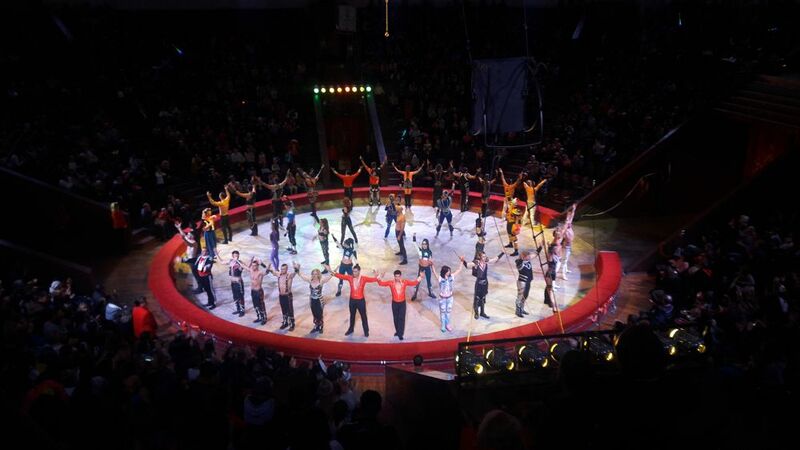 One of the largest circuses in the country officially starts the grand New Year’s celebration! This time it is going to be a large-scale European show, with a combination of light, magical melodies, playful fountains and some of the best circus acts. If you believe in miracles and world of fairy-tale, then come with your kids to watch an exciting Christmas story “Drops of living water”. In one fantastic country, there is an academy where they teach mischief. 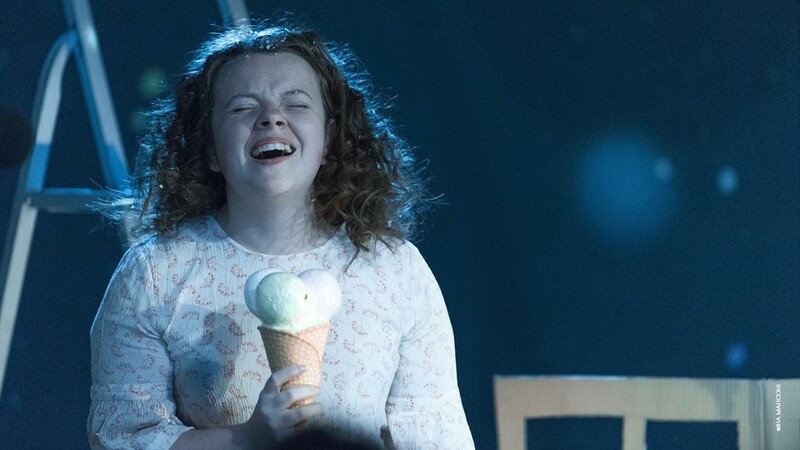 Once upon a time, one its student decided to disrupt his friends to celebrate Christmas… As you might guess, it is not the real story but only the introduction to a Christmas children’s play. The magic of Christmas holidays is always fascinating, especially for children who always believe in a miracle. Therefor it is many times more pleasant to make a holiday for children, as you get a hundred times more emotions and joy! So come with those little ones you love. This performance is for kids of different ages, and they definitely will be astonished by aerial gymnastics, balancing and juggling, acrobatics, pantomime, clownery, choreography, illusions, vocals, video graphics, and many others special effects. And you, too, will surely be touched by the story of how much effort the heroes will make in order to fill the heart of the biggest peace-breaker with goodness and love. Won’t you? Meet a real citrus boom in the center of Ukrainian capital! You might have heard about the Citrus Festival on the Cote d’Azur where it had been held for 100 years, and now this miracle got to Ukraine. The first Ukrainian Citrus Festival starts on the territory of the Pechersk Landscape Park, which is just a step away from Lavra. The “singing field” (Spivoche Pole) will turn into a unique location – the kingdom of oranges and lemons, made of fabulous citrus castles. In total, they are going to use over 120 tons of fruit for the exhibition. Here you will be able to see the houses of Harry Potter, Rapunzel, Aladdin, Robin Hood, Count Dracula, the Templars and so on, each citrus building is to reach 3-5 meters in height! The program will include expositions of ice, a citrus New Year Tree, entrance lemon arches, the residence of the citrus Santa, New Year’s post for wishes and souvenir shops. And, of course, favorite New Year’s entertainments: dog sledding and snow tubing tracks for adults and children. Despite the young age, the musician together with a symphony orchestra released 4 clips and 5 studio albums elegantly combining the sound of classic instruments and electronic bass. If you want to be one of the lucky guests, hurry up! Tickets are sold like hotcakes. Secret Service, a legendary Swedish new wave/pop band, appeared in 1979 and quickly won the hearts of pop music lovers all around the world. On December 19, the band will give a concert on the stage of the October Palace. Come to hear the iconic hits – Ten O’Clock Postman, Flash In The Night and many others. Welcome to the evenings of the New Year’s jazz. 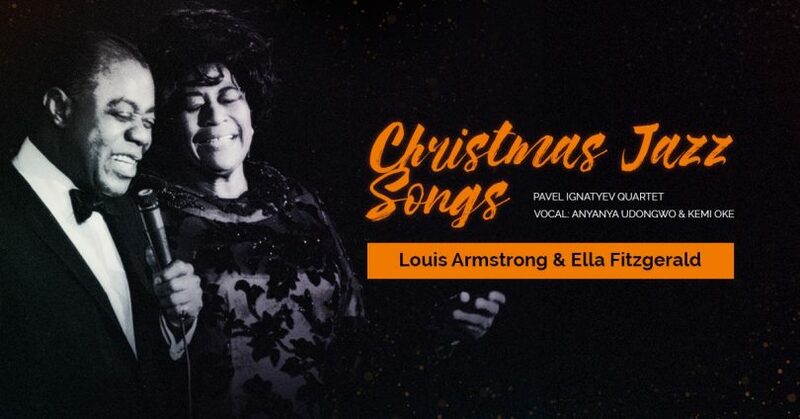 Pavel Ignatyev Quartet, Anne Udogvo, and Kemi Oka will perform for Christmas Christmas Jazz Songs in the framework of the Louis Armstrong & Ella Fitzgerald program. Here, you will hear the works by the matchless Louis Armstrong and one of the greatest vocalists in the history of jazz music Ella Jane Fitzgerald. The two African-American musicians released three official releases together in Ella and Louis (1956), Ella and Louis Again (1957), and Porgy and Bess (1959). The duet of an outstanding pianist, jazz composer and author of nine albums Pavel Ignatiev and vocalist, actress, laureate of many international jazz festivals Katiko Purtseladze probably can be called one the most tender jazz duet of the country. 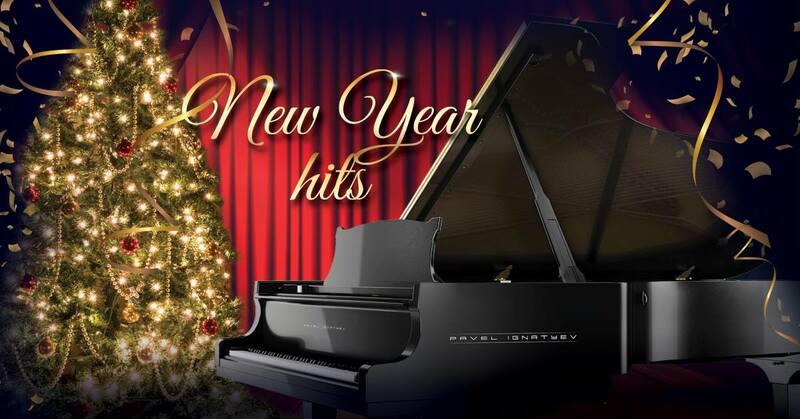 This evening, you will find here a selection of the favorite festive evergreens, both New Year and Christmas hits, some of which brought up more than one of human generation – like the world-famous Ukrainian “Shchedryk” and music from New Year’s films. Water art animation performed by Angelina Golden will complement your impressions, enlivening the brightest New Year pictures in front of your eyes. – here is her story and please for help!) Let miracles happen on December 24. 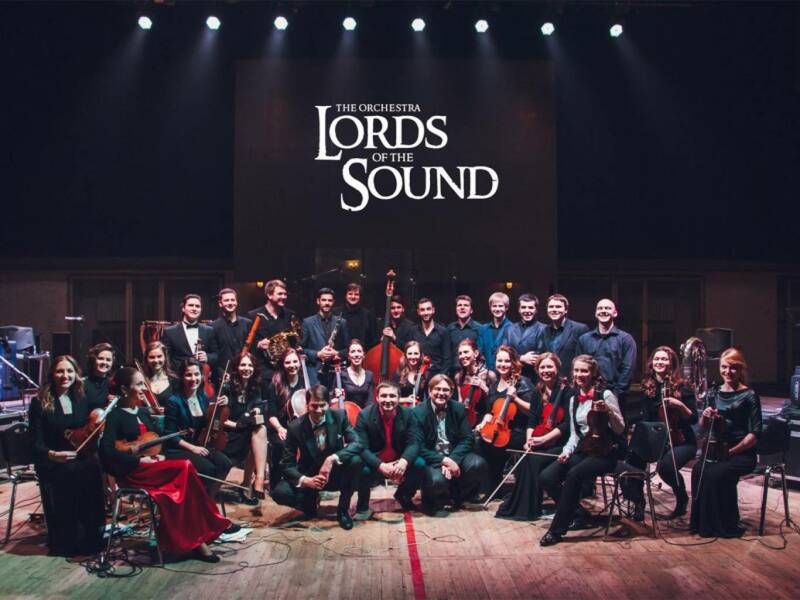 On the New Year Eve, Lords of the Sound, a modern Ukrainian symphony orchestra, will not only present a lively sound of European Christmas hits and soundtracks for the most beloved New Year movies but will also delight the guests with lots of surprises. You will be fascinated by the mind-bending performance of Ukrainian folk songs from the Volyn folk choir and by the unsurpassed harmony of the Tenors Bel`Canto quartet. 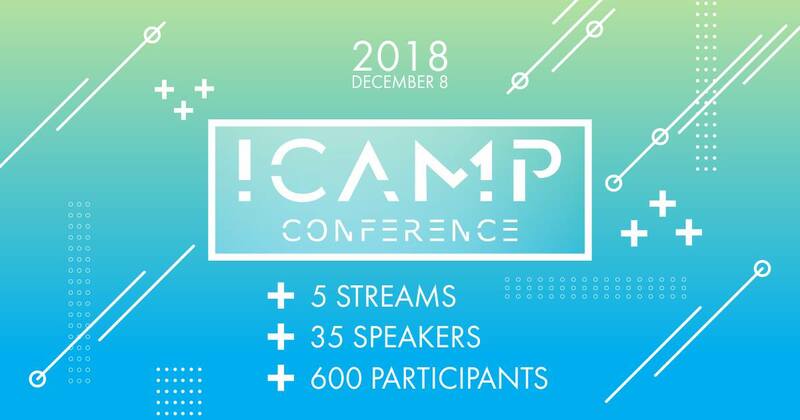 Organizers promise the maximum portion of useful information, numerous Workshops, 35 professional speakers and around 600 participants. The New Year is one of the most important holidays of the year, arriving at midnight on December 31. Ukrainians believe the way you spend New Year’s Eve will say a lot about how that year will go. That’s why they try to have everything perfectly ready: prepare a rich table, gather the family together, and eagerly await the moment when the clock hits midnight to toast, greet each other, and enter the New Year with peace, happiness, and high hopes. Some important customs of the New Year celebration in Ukraine include putting up a Christmas tree, drinking champagne, enjoying a rich variety of dishes including the famous Olivier salad, making wishes while the bells chime, watching a famous romantic comedy The Irony of Fate, and enjoying bright fireworks, revelry and dancing until the early hours. During these festive days be especially curious, discover some wonderful local traditions, and enjoy a fiery New Year’s celebration in truly Ukrainian style! On this day, the faithful of the Orthodox Church honor the memory of St. Andrew, the Christian Apostle and brother of the Apostle Peter. 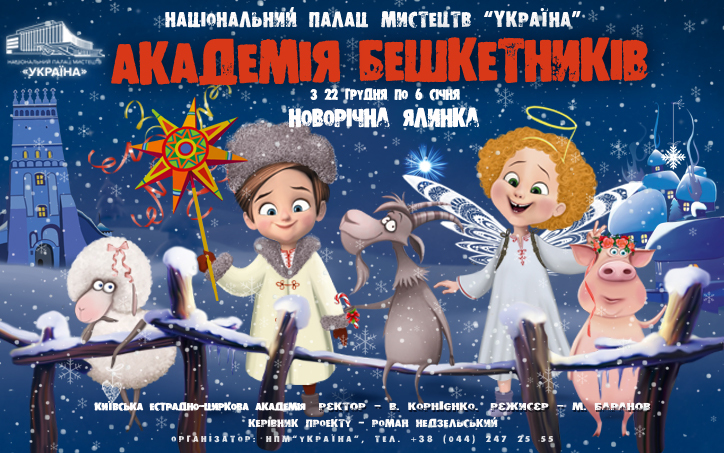 Despite its deep religious essence, this holiday is celebrated with great cheer in Ukraine. By tradition, it’s a day when unmarried women can learn something of their destiny in love and marriage by stepping outside in the evening and asking the name of the first passing stranger. It is believed that his name will coincide with your future husband’s name! The warmest and most revered holiday in Ukraine is Christmas Eve, the evening before Christmas, which Orthodox Christians celebrate on the 6th of January. On this day Ukrainians try to create an atmosphere of happiness, peace, abundance, and tranquility. Traditional homemakers cook 12 incredible dishes, representing the twelve months of the year. Kutia is a main dish always served first at the Ukrainian Christmas Eve supper. It is a dish of boiled wheat berries mixed with poppy seeds and raisins. When the first star appears in the sky –in biblical legend, heralding the birth of Jesus Christ – Ukrainians begin the festive meal. The supper starts with a blessing and lighting of a candle in memory of one’s ancestors. The next morning, on January 7, it is customary to go around making drop-in visits, offering holiday greetings, carolling, and wishing wealth and prosperity to the owners of each house.